Designed to interface with the Avery Weigh-Tronix Model PC-820 Dual Counting Scale. 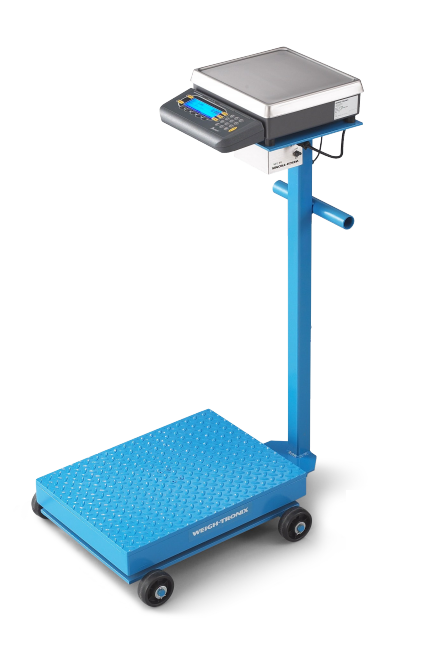 Standard 12″ x 14″ platform with pre-drilled holes to mount a battery operated counting scale or an indicator. Includes mounting hardware to hold Avery WeighTronix PC-820 Counting Scale or WI-125 Weight Indicator in place. Includes DB9 connector to interface with the PC-820. Four additional pre-drilled holes designed to mount a BP-25R Battery Pack for extended battery operation.